Office Ninja: What's Happening August 23rd? What's happening August 23rd? Well a lot of things are happening. I'll let you be the judge as to what is the BIGGEST thing to happen on that day. I know what you're thinking: another "national" day of ridiculousness. I'm with you. 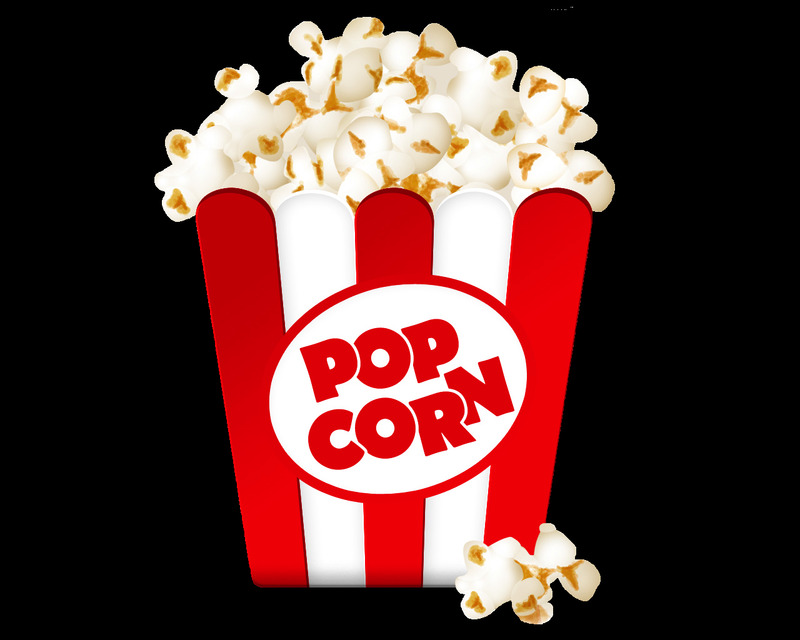 However, we're actually okay with this because a version of buttered corn is popcorn and we're a movie and there's no better way to spend movie time than with a bowl of buttery popcorn goodness. We can be down with this celebration, too. Cuddling with your loved-one over a movie and popcorn? This day is sounding better and better! Hmm, more food. Spongecake. Who makes this stuff up?! Ninjas definitely ride the wind. How else do you think they sneak in and get their job done without invisible gusto? We can totally rock Ride the Wind Day. Office Ninja on iTunes Day! Okay, fine. It's not a national day but it is a big deal day to us. 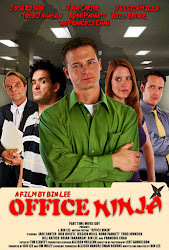 Office Ninja will available on iTunes on August 23rd and that's a reason to celebrate! So grab your buttered popcorn, your sweetheart, some spongecake (I guess) and ride like the wind onto your couch to watch Tomas "handle" his co-workers with the ways of the Ninja. Mark your calendars now. Do it before your hands are a buttery mess.